share a game again. Download game balap kendaraan beroda empat untuk laptop gratis dan ringan. Free download game CrashDay for PC. This time I wil share game Rip for all of you all. This game is Game CrashDay Rip For PC. 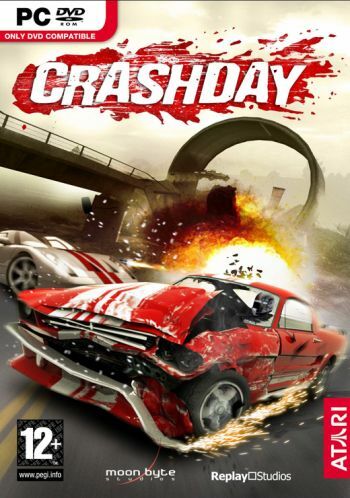 Crashday is a destruction derby/racing/car stunts game co-developed by Replay Studios, Moonbyte Games and published by Atari. It was released in February 2006. 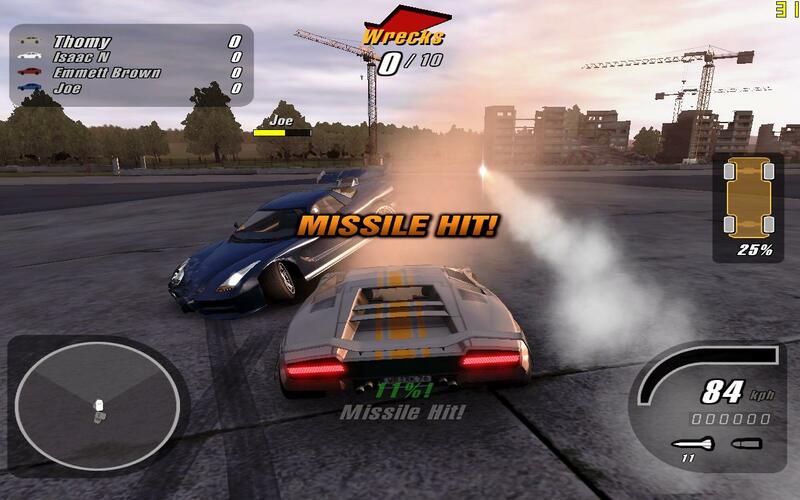 The game combines various styles of preceding racing games. 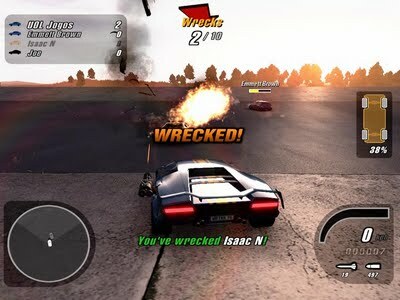 Several modes are available, including several race variants, a Destruction Derby-like arena, various capture-the-flag variants, and stunt competition. The cars can be upgraded to have weapons, similar to those in Full Auto, with which to attack competitors in both race and arena modes. The stunt mode involves the player driving around a purpose-built stunt track, performing flips, rolls and other stunts to receive points. This game is like Vigilent on PS 1 but from grafhic, CrashDay more than vigilent and car in this game very good. Finish and Play The game. This Game is tested by Me in Windows 7 Ultimate SP1 and 100% working. Follow and join to our circles on Google+ for have new update from this blog. 0 Response to "Download Gratis Game Balap Kendaraan Beroda Empat Untuk Pc/Laptop Crashday"